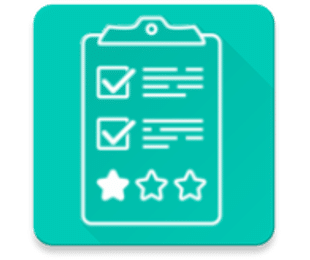 Submitting your experience record or competency report soon? Let us show you how. 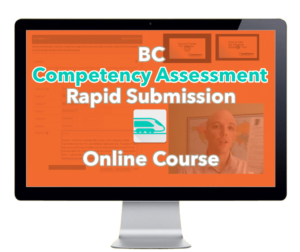 Step-by-step course complete with a full sample report (22 competencies) & a draft review service. Submit your best report to APEGA. Step-by-step course complete with sample records & a draft review service. 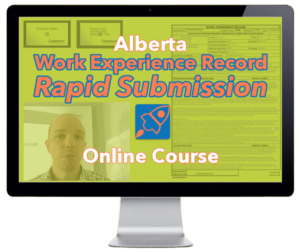 Submit your best record to APEGA. Submit your best record to PEO. 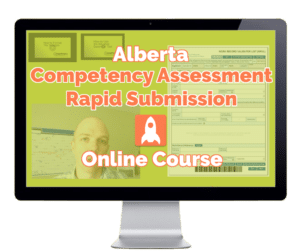 Step-by-step course complete with a full sample report (34 competencies) and a draft review service. Submit your best report to EGBC.